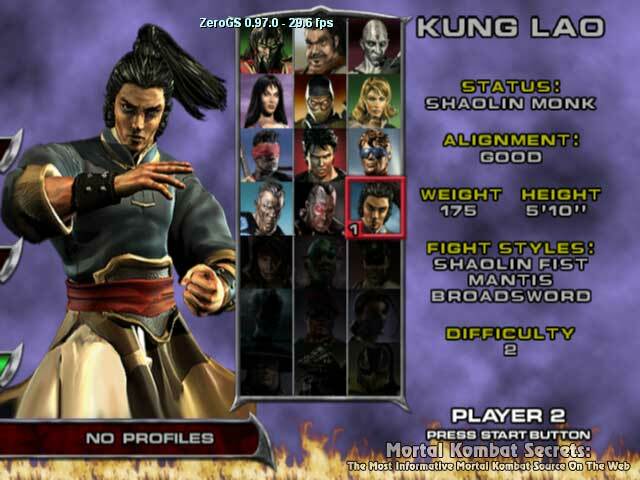 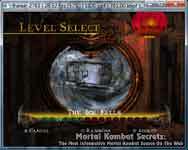 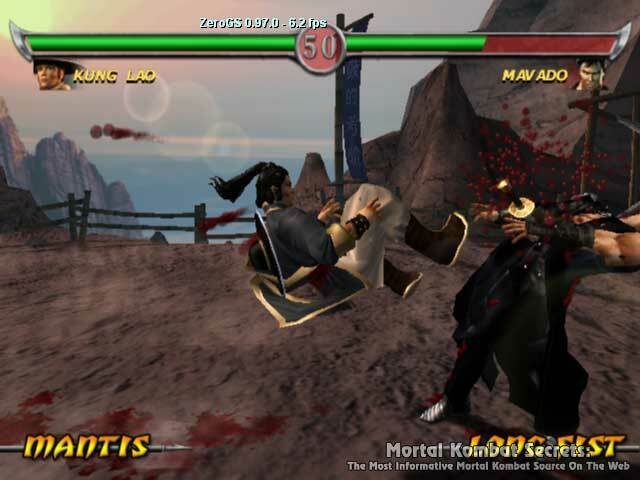 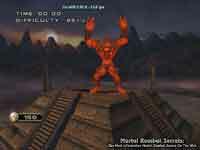 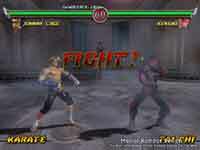 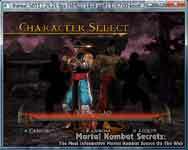 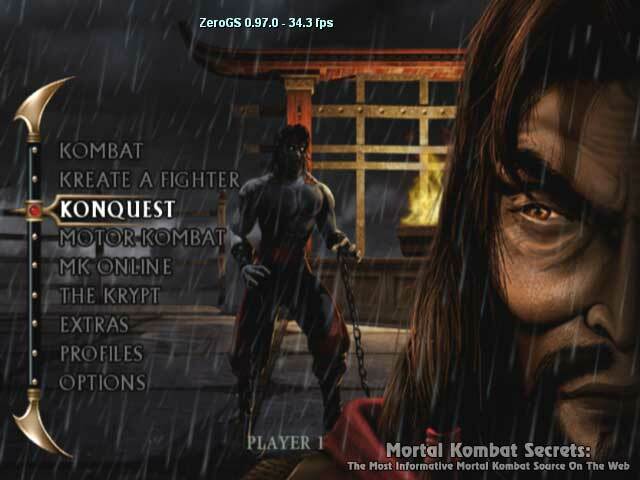 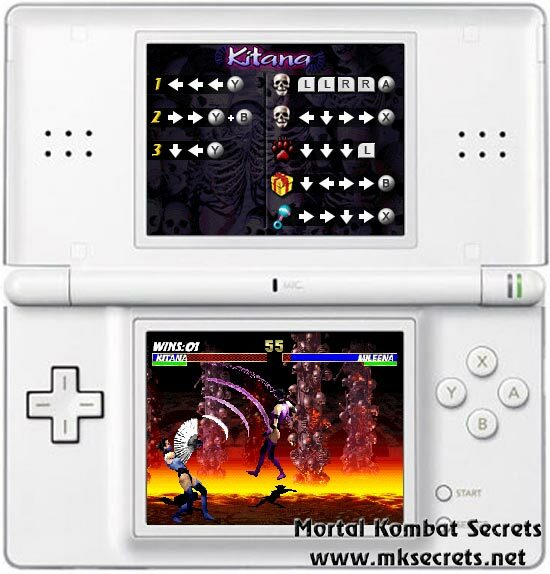 Shortly after the NTSC release of Ultimate Mortal Kombat for Nintendo DS Midway provided us with 4 new screenshots from the game, 3 of which exclusive. 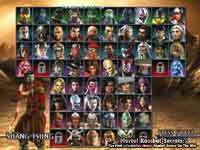 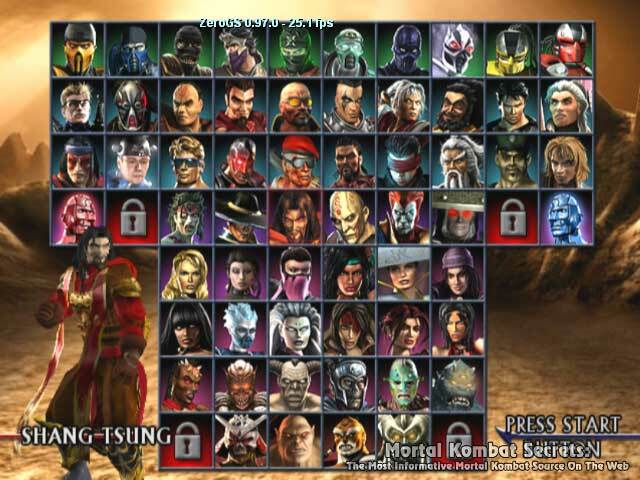 In addition to this update, we have also updated our Ultimate Mortal Kombat section and added the 3 missing Ultimate Kombat Kodes for the hidden fighters. 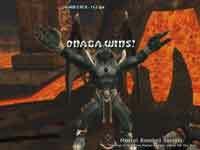 Thanks to Midway for the exclusive screenshots. Before you begin, please note that there has been a bug in the version of the emulator that we took the screenshots with. 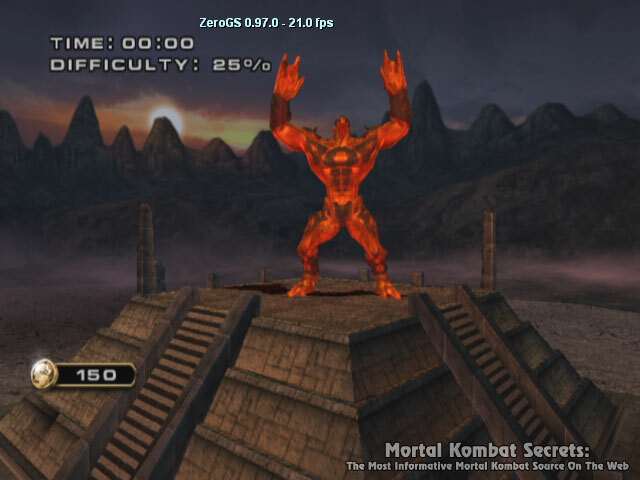 This bug resulted in 10%-20% slowdown. 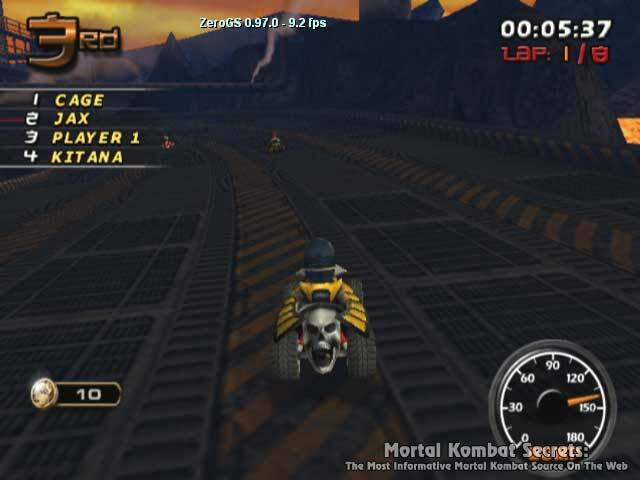 The game is playable, meaning that if you are patient enough you can go from the beginning until the end without a crash. 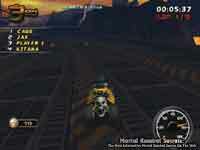 The speed is terrible (but better then in the previous version). 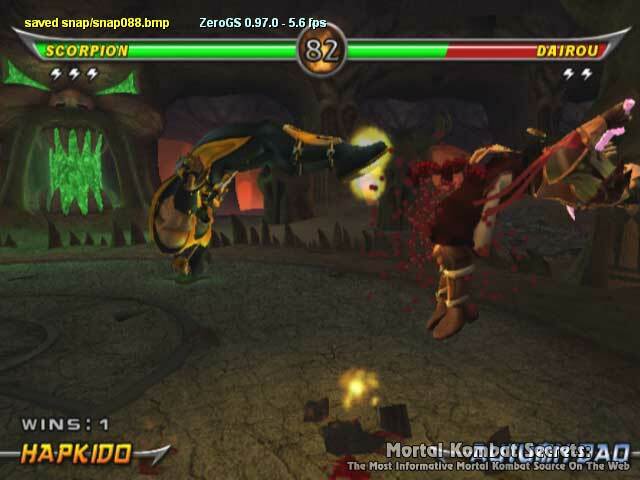 There are a few graphic glitches still present but the fighters are rendered correctly and so are most of the arenas. 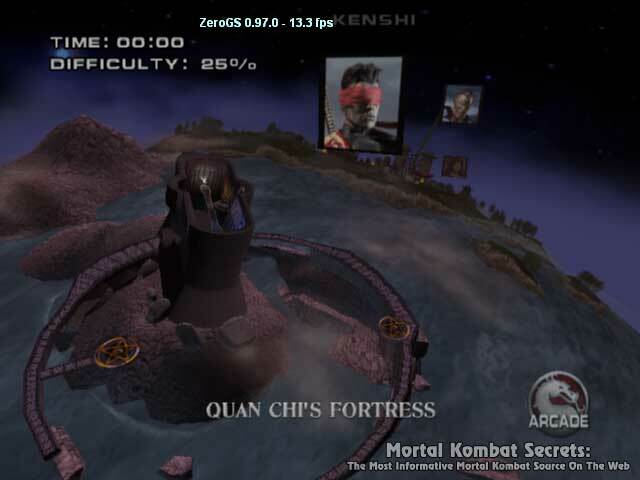 The in-game FPS is around 10. 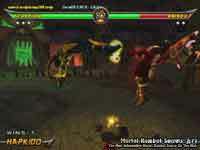 The only one from the 3 that is not playable. 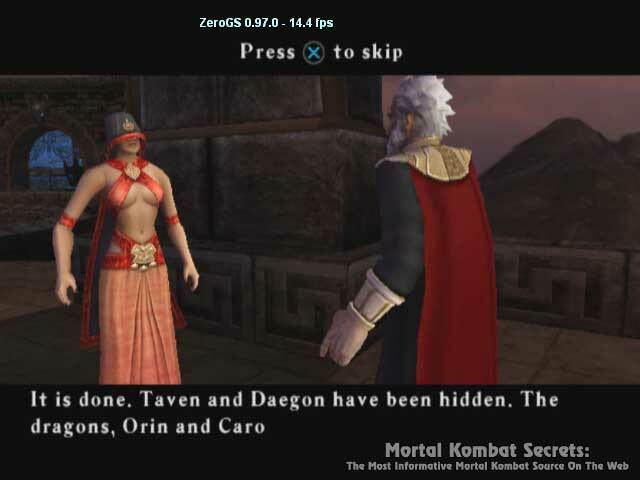 The game still crashes right after the loading screen of the first mission. 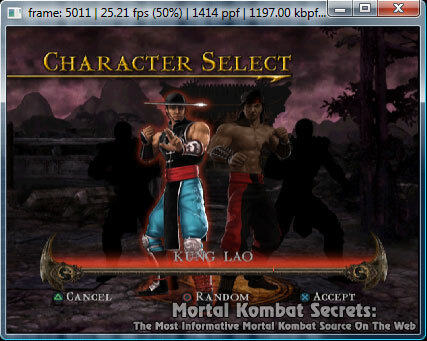 We will keep tracking the amazing progress of PCSX2, so stay close for more news. Click here to visit the official website of PCSX2 and download it. 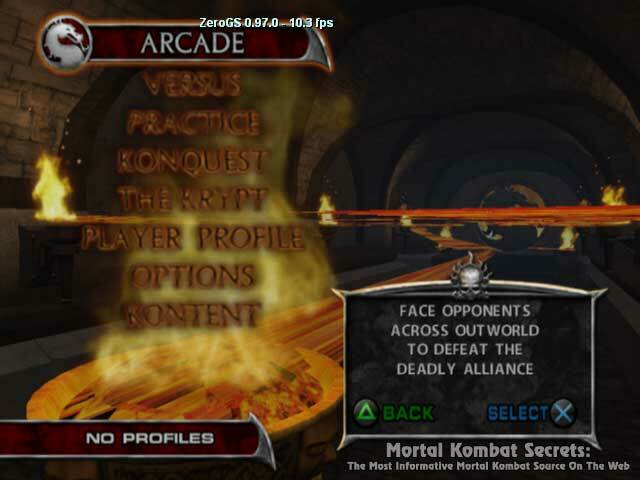 Some of you might have noticed that we are using YouTube for our online movie player that is part of some game sections and our Fatality Theater section. 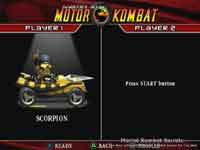 Today we have redesigned the channel in order to announce it as a official part of our website. 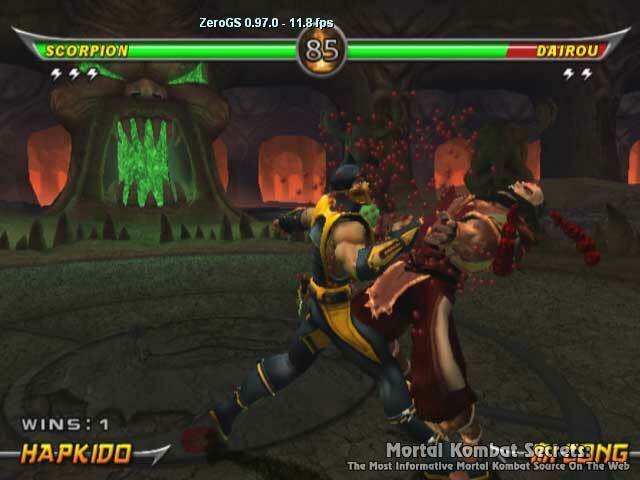 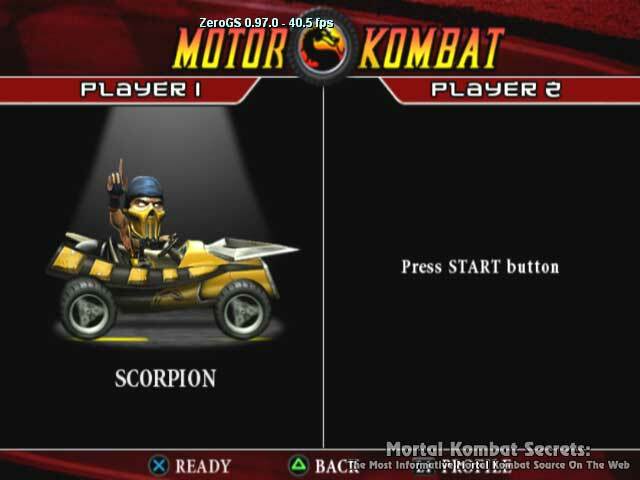 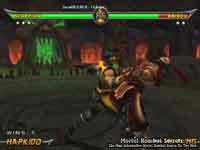 The channel currently includes 75 videos from different Mortal Kombat games. 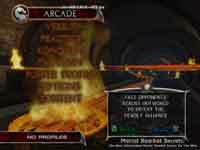 Present are Fatality videos, endings, combo videos, game trailers and others. 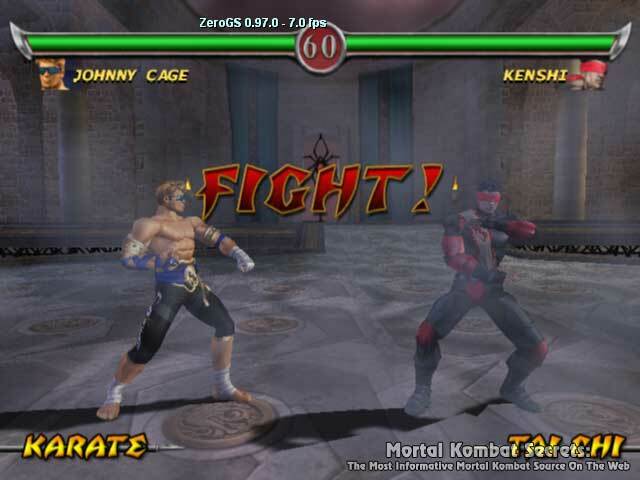 The collection will grow in time and our plans are to turn the channel into a home of every single Mortal Kombat video clip that has ever been released.  So, don't waste your time and subscribe today. 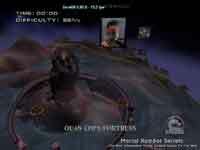 Click here to visit our official YouTube channel. 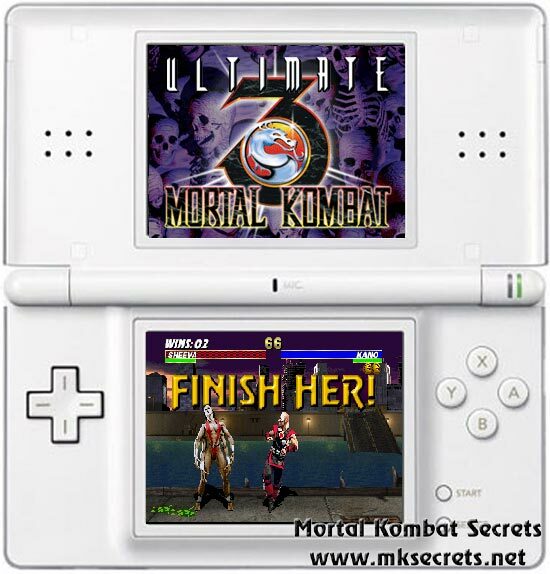 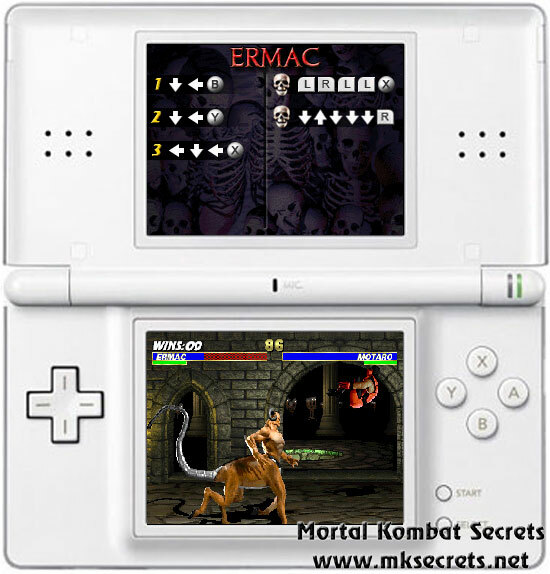 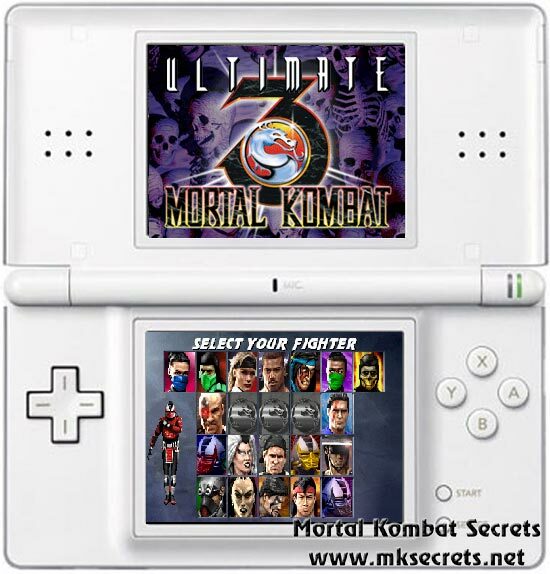 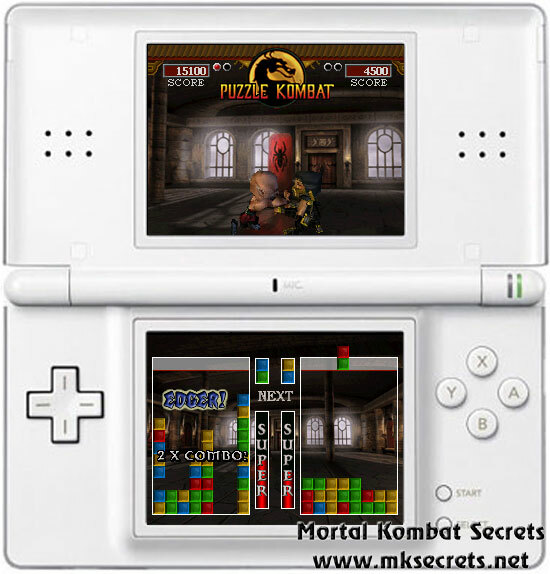 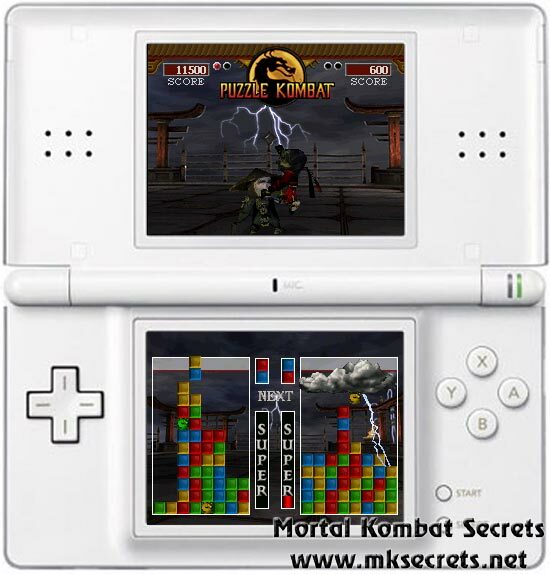 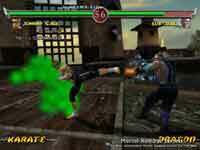 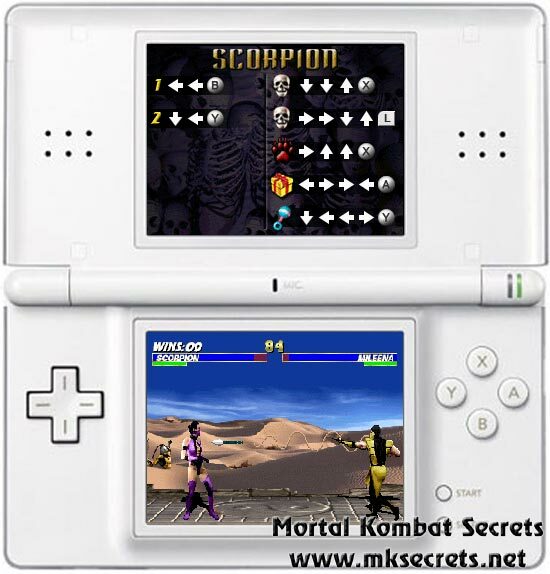 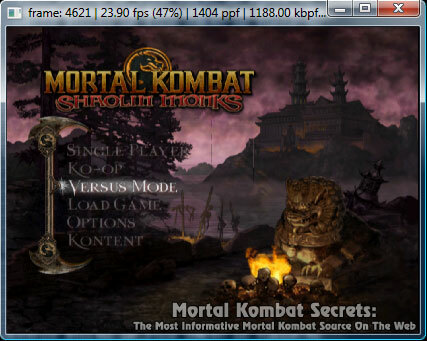 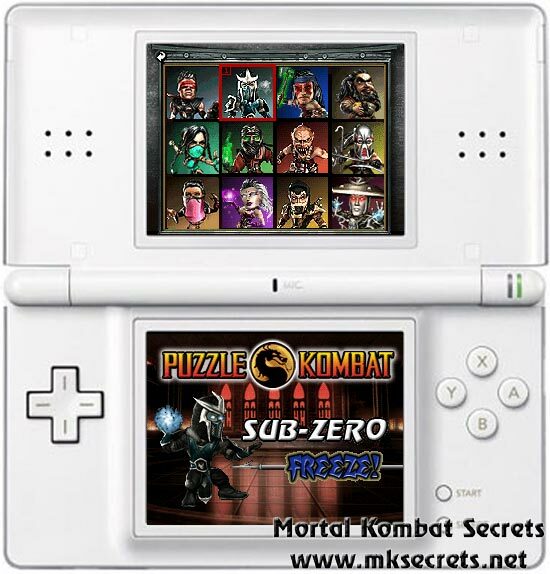 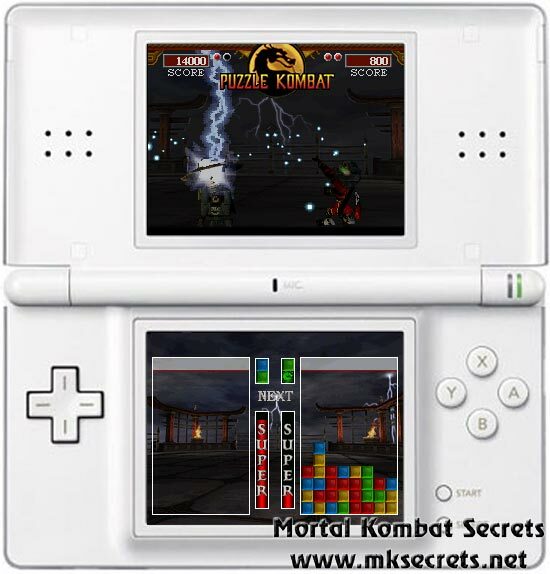 As expected, today Midway releases the NTSC version of Ultimate Mortal Kombat for Nintendo DS. Several Online Stores are already shipping the preordered copies. 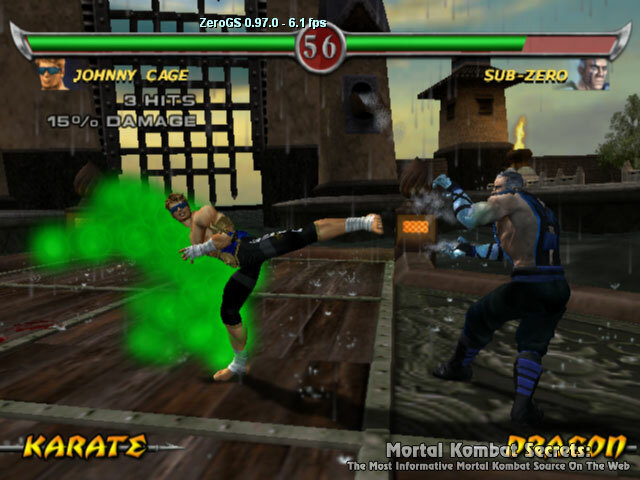 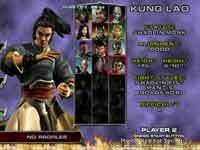 With the release of Ultimate Mortal Kombat we have updated our Ultimate Mortal Kombat section, which now includes Bios, Endings, Special Moves and Fatalities and a brand new Fatalities Trailer. 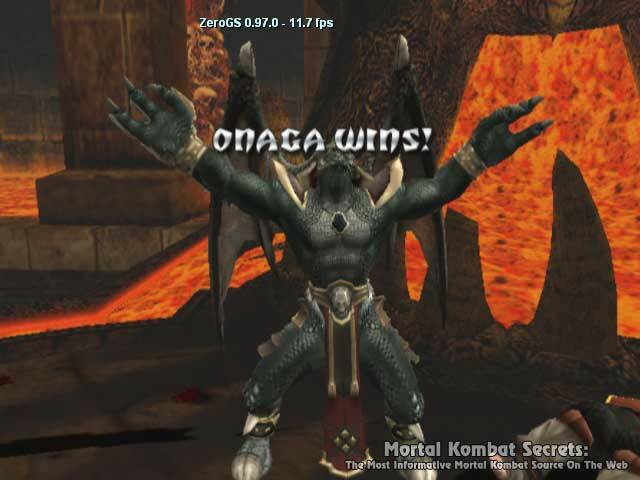 Make sure to check it out.